Any argument against the death penalty sooner of later must stare-down the “tough cases.” None is tougher than Timothy McVeigh. 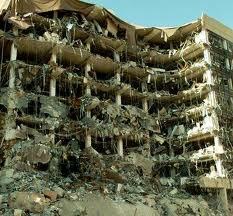 On April 19, 1995, at 9:02 a.m., he detonated a truck bomb outside the Alfred P. Murrah Federal building in downtown Oklahoma City. The explosion killed 168, including 19 children in an on-site daycare center. When all was said and done, more than 680 were injured. Damage to buildings, vehicles and other property was estimated at $ 652 million dollars. McVeigh was executed by lethal injection on June 11, 2001, never having shown any remorse for his heinous act. The purpose of this essay is not to cause grief or pain to the many who lost loved ones on that tragic day. Rather, it is to question whether any punishment meted out by authorities could ever be sufficient in such cases. Can the execution of one man ever balance out the scales of justice in the face of such suffering? Surely it cannot. If this be true, then the door is open to asking a Christian question: What other form of response can speak a word of Gospel without at the same time condoning sin of the highest order, or taking the grief of the grieving lightly? The first part of this two-part essay examined the question of the death penalty from a biblical perspective. Rather than quoting isolated passages from Leviticus and its Holiness Code, it was argued that we must understand any Old Testament teaching in-light of what it has become in Christ. The New Testament ethic of love – especially as laid out in the Sermon on the Mount – calls us to the radical view that hate is not overcome with more hate, but by stubborn love, a love that “hopes all things,” in the words of the Apostle Paul. 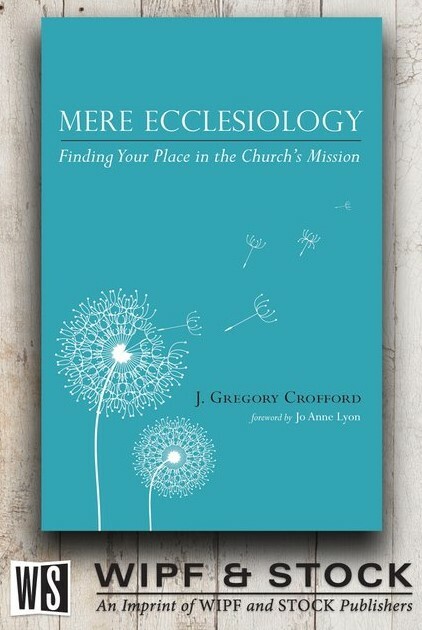 Further, the doctrine of regeneration holds out hope for even the most hardened, that Jesus is still in the business of changing lives, of making “all things new” (2 Cor. 5:17). The death penalty represents the abortion of hope, a killing of what God the Holy Spirit might be doing in silent ways in the hearts of those whom we deem most hopeless. Christians who support the death penalty often point to Romans 13:1-7 as a NT teaching authorizing the State to execute murderers. The passage does appear to give sweeping powers to the government. The “governing authorities” (v. 1) are described as “ministers of God” (v. 6) who are responsible to “execute his wrath on the wrongdoer” (v.4). Capital punishment – it is argued – is one expression of this “wrath” of which the State is merely the instrument. Whatever “wrath” might mean in this passage, it cannot contravene what other NT passages clearly teach. Earlier , we saw that Jesus overturned the death penalty in John 8:1-11, refusing to participate in the stoning of the woman caught in adultery. Would God now turn around – through the word of his servant, Paul – and contravene a teaching given from Christ himself? That stretches credulity. God is the giver of life, and only He is the one who can decide when it will end. This logic is understood when we condemn suicide, as it is taking into human hands (in this case, the hands of the one ending his or her own life) powers of decision reserved for God alone. As the Apostle Paul said in Acts 17:28, “In Him we live and move and have our being.” Jesus is the “Alpha and Omega, the beginning and the End” (Rev. 22:13), implying that it is the divine prerogative to decide when our time on this earth will begin and when it will end (Ps. 139:16). Yes, Jesus said to “render to Caesar the things that are Caesar’s” (Matt. 22:21). On the other hand, are we to render to Caesar what rightfully belongs to God? Condoning the death penalty does exactly that, wrongfully re-directing divine authority into human hands. Barred in our disobedience from eating of the tree of life (Gen. 3:24), is our hubris so complete that we would rip from God’s hands jurisdiction over death? But back to Timothy McVeigh. Many times in tough cases like his, where offenders show no remorse and would almost certainly kill again, the death penalty seems unavoidable. After all, why should the State pay for this person to live in a prison, tens of thousands of dollars over the course of a life-sentence? The simple answer is this: Doing what is right isn’t always cheap. A single missile fired in a war can cost the taxpayers tens of thousands of dollars. We spend the money because we are defending something important, namely, freedom. By paying tens of thousands to keep a prisoner alive, even a heinous and remorseless one, we are also defending something important, the sanctity of human life, innocent or guilty. We are saying to the guilty: You were wrong to take life, and we will not validate your offense by offending in-turn. If the intent is to prohibit them from ever murdering again, then that objective is accomplished with spades when they are permanently exiled behind prison walls, with no possibility of parole. In 1994, in a reversal of an earlier opinion, Supreme Court Justice Harry Blackmun came out strongly for the abolition of the death penalty. Blackmun studied the death penalty track-record since the 1972 ruling allowing it, then wrote: “I will no longer tinker with the machinery of death.” He was only echoing with words what Jesus demonstrated with actions two thousand years earlier. When it comes to capital punishment, isn’t it time Christians in America were on the Lord’s side? 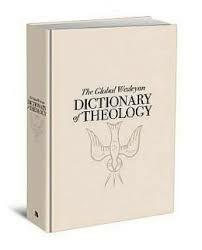 Dr. Gregory Crofford is Director of the Institut Biblique Nazaréen. 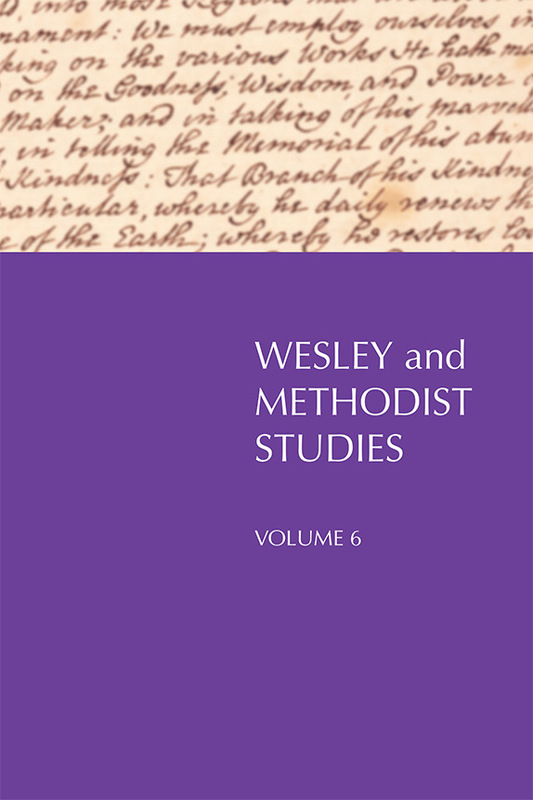 His Ph.D. thesis, Streams of Mercy: Prevenient Grace in the Theology of John and Charles Wesley (University of Manchester, 20008) is now available in monograph form, published by Emeth Press (2010) and available through Amazon by clicking here. Next Article Jesus saves, but what does he save? Wow! It does get one thinking. Death is so final when life has so many options. Let’s put abortion and similar hideous crimes in that same category. Life is life and our time table should be in His hands not ours. Our duty is to save and heal lives. I think that is why we have prison ministries as well. the one out of the 99 is worth it. It’s a shame that bad decisions took him so far out of the human love we all crave.